Looking for the sun? 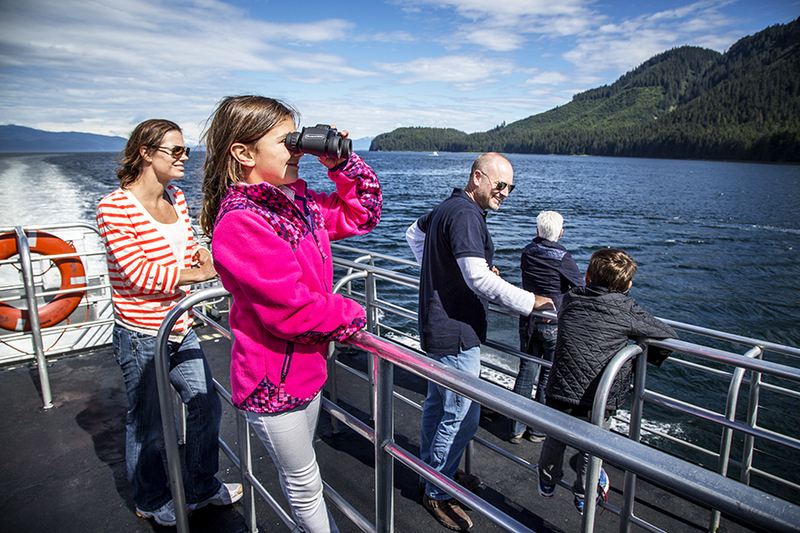 Our experts can help you find it again on a warm-weather cruise or all-inclusive land vacation! Each tropical island has a unique flavor and offers different activities and cultural specialties, and our experts can help you sort through them. 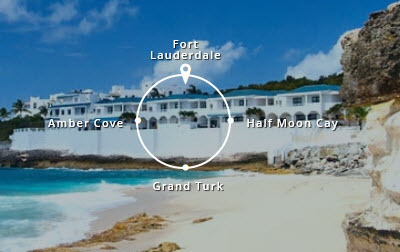 Most offer beautiful beaches, boating, shopping, dining, and unique excursions. Many islands are known for their impressive coral reefs for scuba diving and snorkeling. Some of our favorites? 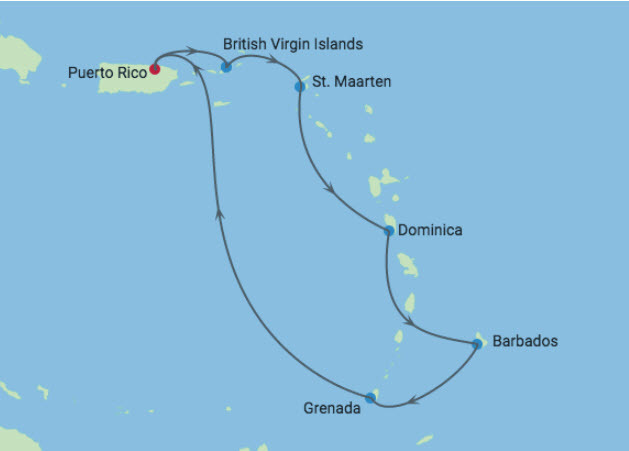 Bermuda, Jamaica, Dominican Republic, Turks & Caicos, St. Lucia, Aruba and much more! 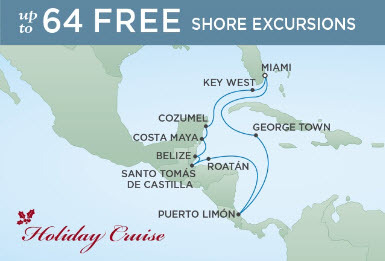 Contact our experts to find the Caribbean cruise itinerary for you or a relaxing all-inclusive vacation getaway. Island Hop Around the Caribbean from San Juan! Plan a Summer Cruise Now to new Perfect Day at CocoCay! 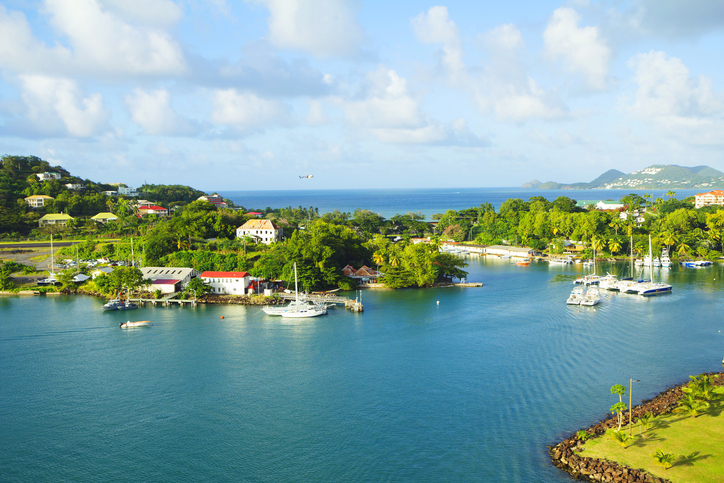 Visit the Eastern Caribbean this Summer! 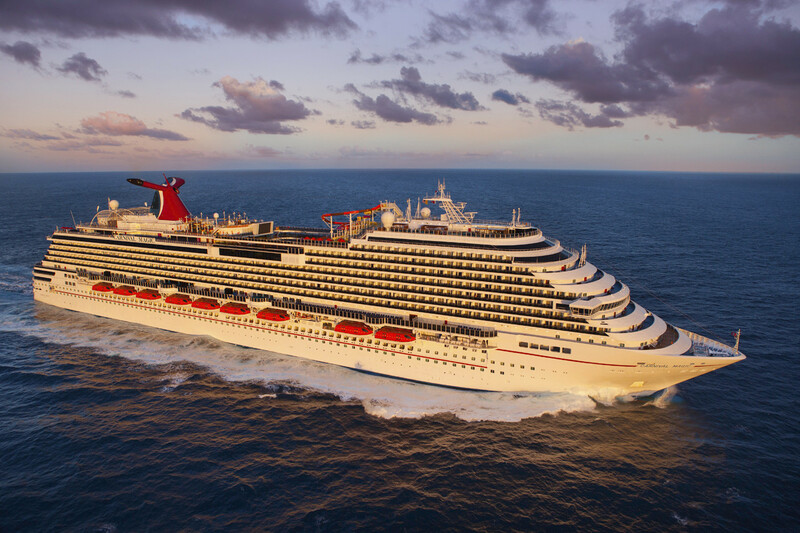 Set Sail on the World's Biggest Ship Sailing out of Miami! Adult Only Luxury Resort in Montego Bay, Jamaica! 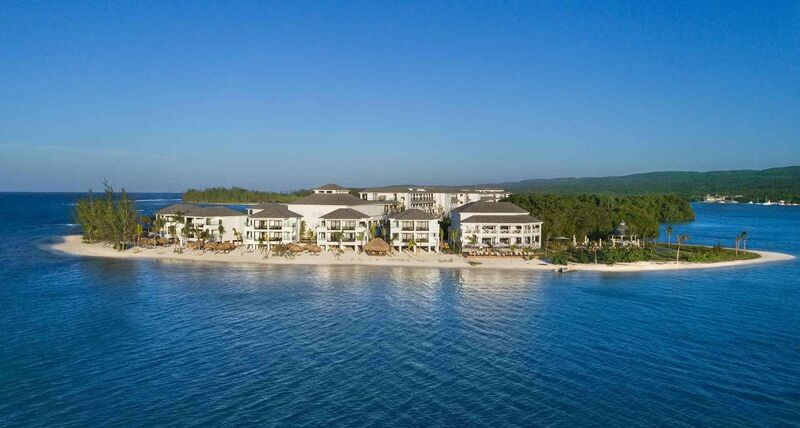 In the pristine, tropical paradise surrounding Montego Bay, just 30 minutes away from the international airport, a breathtaking landscape of turquoise, Caribbean waters and mangrove lagoons is home to our very own private peninsula of all-inclusive luxury: Excellence Oyster Bay. Featuring all-suite accommodations, a variety of upscale restaurants and bars, a world-class spa and impeccable service, this adults-only, Victorian-style waterfront resort redefines luxury standards. Two miles of secluded, virgin, white-sanded beaches, lined by lush tropical vegetation set a romantic atmosphere, perfect for enjoying the most beautiful sunsets in the Caribbean. Discover Jamaica’s natural beauty, enjoy its friendly hospitality and experience the ultimate all-inclusive, adults-only, luxury at Excellence Oyster Bay. Book in January and Save! 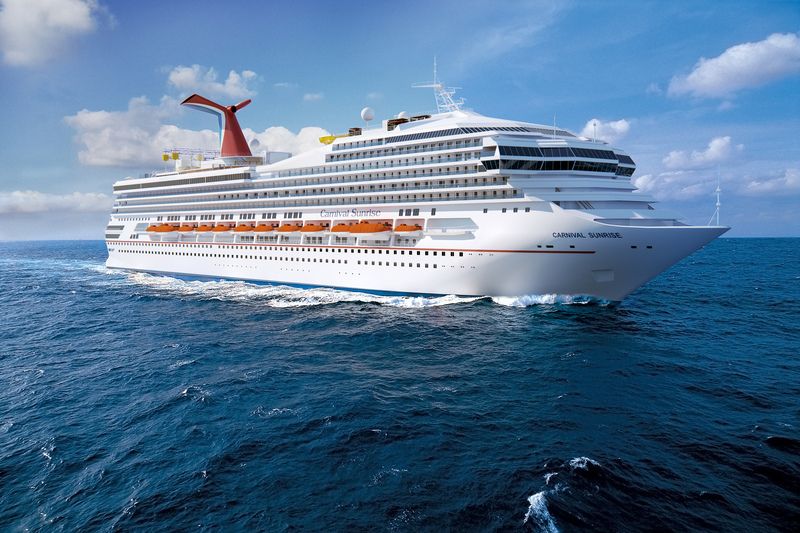 Sail on Refurbished Ship with New Name - Carnival Sunrise! Stay at BlueBay Grand Punta Cana! 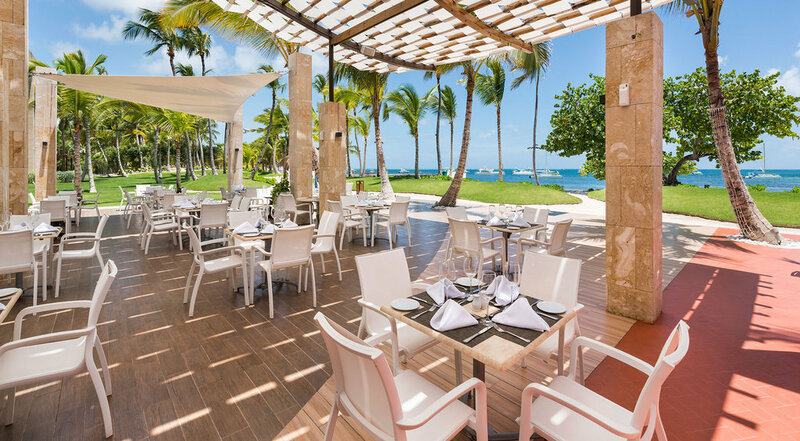 Travel to beautiful Punta Cana and experience the opulent BlueBay Grand Punta Cana! 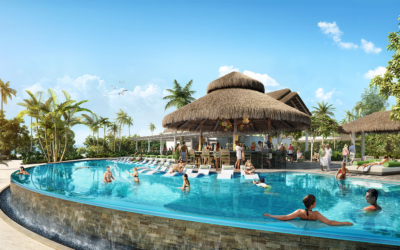 With 174 gorgeous condominium suites, a gorgeous beach club, and tons of activities, Blue Bay Grand Punta Cana is an ideal retreat for every traveler!